We always see competitive athletes battling it out to see who comes first, second, and third in their respective sports. We see it in the Olympics most commonly, when the whole world tunes in to cheer on their country. We want to win gold no matter what, because that’s the best, right? Well, in theory, yes, but we’ve got some reasons why silver medalists usually become the most successful of all. Gold medalists have proved that they’re the best at what they do, but then what? No one has beaten them, so they don’t need to try quite so hard anymore. Second medalists, however, are only one from the top. They have to push themselves harder than ever if they want to be the best. They can be some of the most successful people because they push themselves so hard and won’t give up until they’ve reached their goal. You won’t meet a more determined or committed person than a silver medalist. In numerous studies, it has been concluded that silver medalists often go on to better things after their achievements. Many gold medalists become semi-professionals, while earners of silver medals become professionals, earning a much higher wage. No one has been able to decipher why this is precisely, but guesses include gold medalists stop trying because they’ve reached their peak, and possible substance abuse because of their fame, which is often found very young. Studies have also suggested that on average, a third of gold medalists were still alive at the age of 80, while half of silver medalists were. This likely correlates with their annual salaries, considering multiple investigations prove that a person’s yearly wage often directly correlates with their life expectancy. It could also, surprisingly, be related to happiness. Some gold medalists may lose a sense of purpose after reaching their best at a young age, while silver medalists continue working hard and striving for their best for many years. 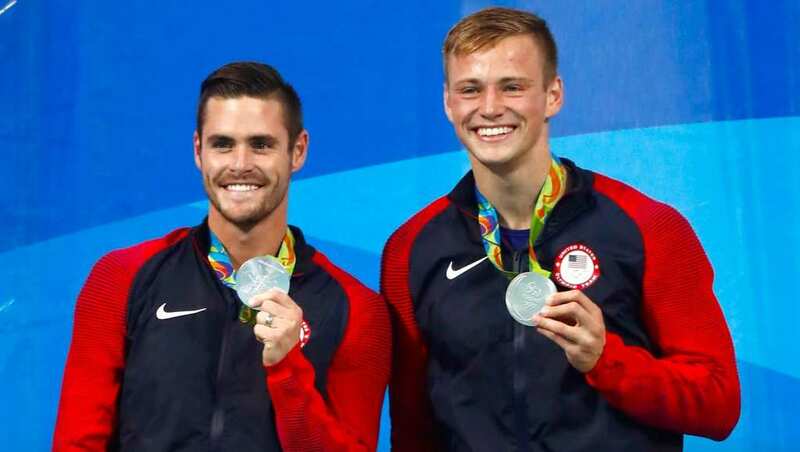 Silver medalists receive a hefty pay for their achievement, of about $22,500 in the United States, while gold medalists receive a staggering $37,500, but this can be an unusual benefit for them. We’re sure the silver medalists can’t complain about their reward, but they also don’t receive the constant media criticism that gold medalists do. Rumors often circulate that gold medalists have cheated or used illegal substances, while silver medalists see uplifting comments about how they “should have won.” That’s got to be an ego boost in itself. Although some people would enjoy being in the limelight, many silver winners benefit from being left alone, allowing them to train harder, away from the public eye, and also usually end up much happier than heavily publicized first-place athletes. 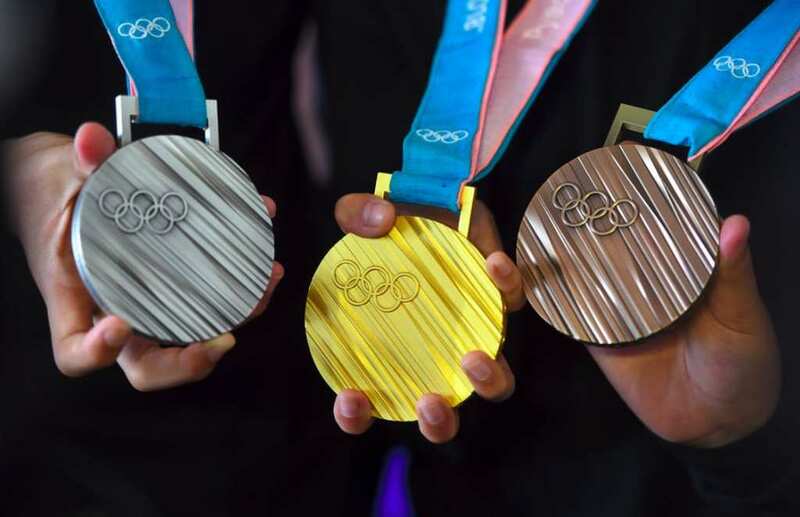 In any sport or activity, our ultimate aim is to be the best, and win gold if that’s possible, but sometimes, winning silver can be better for your future. Of course, we can imagine winning silver is heartbreaking, knowing you’re so close but so far, as they say, but it isn’t always all bad for silver medalists.